Renaissance is the annual science and technology festival of KJSIEIT, one of the most prestigious educational institutes in India. Renaissance has provided a common thinking ground to students for new ideas, creativity and innovation. 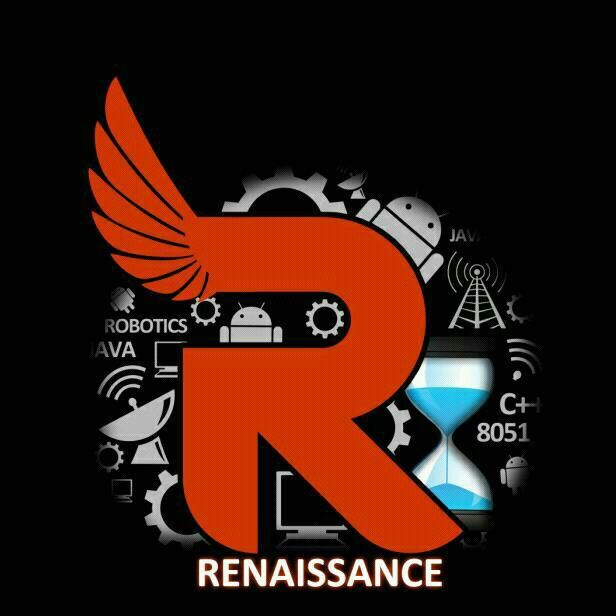 Through its 13 golden years, Renaissance has earned the tag of providing a platform for students to showcase their talent in the field of technology.